Many people love to attend haunted house tours. 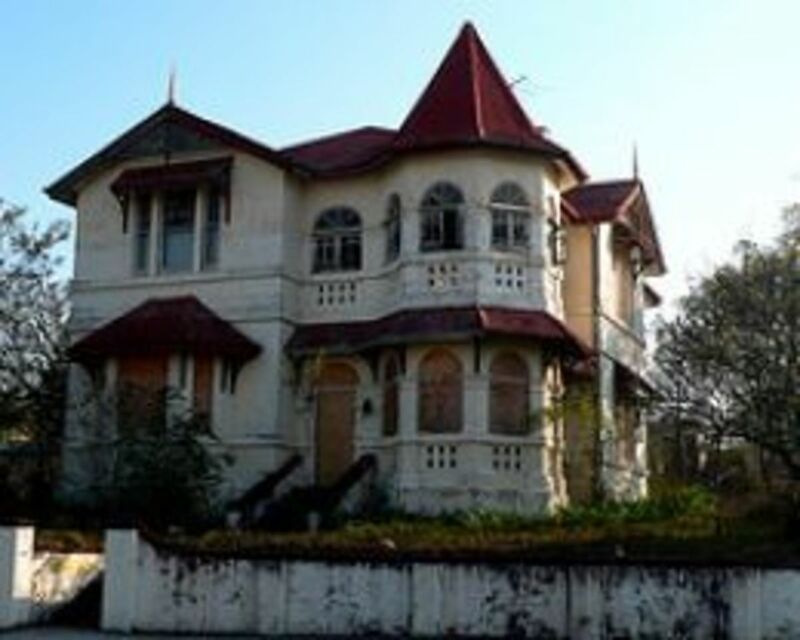 Historic mansions and shacks were cursed by tragic accidents and bloody murder. Future family descendants and their’ guests were haunted. They saw transparent spirits, felt cold spots, and heard mysterious voices. Haunted house entrepreneurs excitedly created imaginative fun illusions based on paranormal activity; they developed reconstruction models of haunted houses. 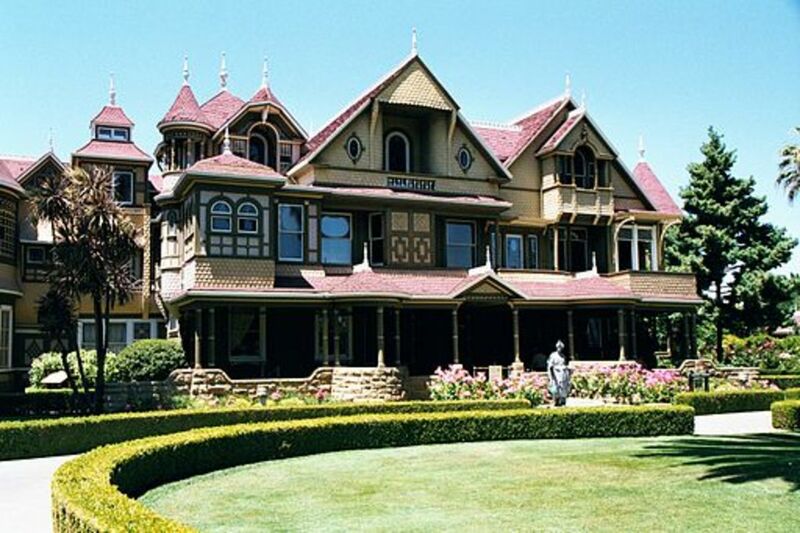 Haunted house styles varied from dilapidated wrecks to luxurious Gothic mansions. Special effects created illusions that made people feel they were touched by haunting disturbances from beyond, an endeavor still thriving today. The evolution of haunted house entertainment paralleled the special effects development in the motion picture industry. Primitive origins were basic. Artistic effort focused on crafting chilling scenes around dark sets that included stand up mannequin monsters. Technology improved, and haunted house attractions elevated its standards. More actors and special effects thrilled spectators. Occasionally, Hollywood monster movies are criticized because gory special effects are combined with a weak story line. 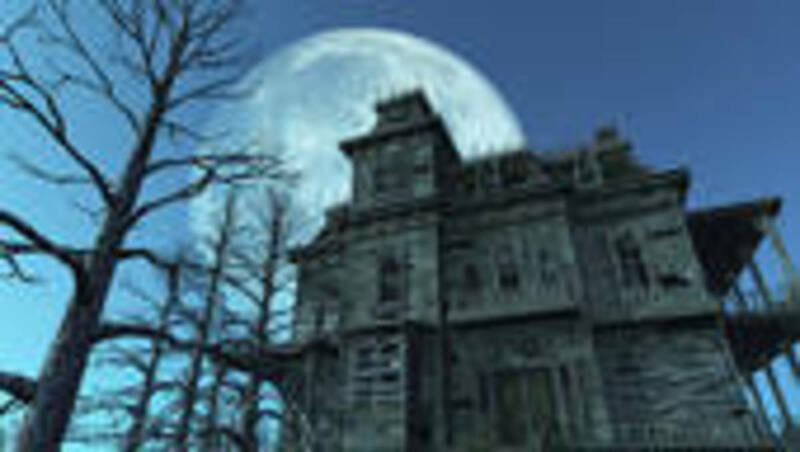 Some modern haunted houses are criticized for excessive special effects and muddled themes. How much money does Haunted House entertainment earn from Americans each year? Halloween has grown into a $300 million dollar industry. 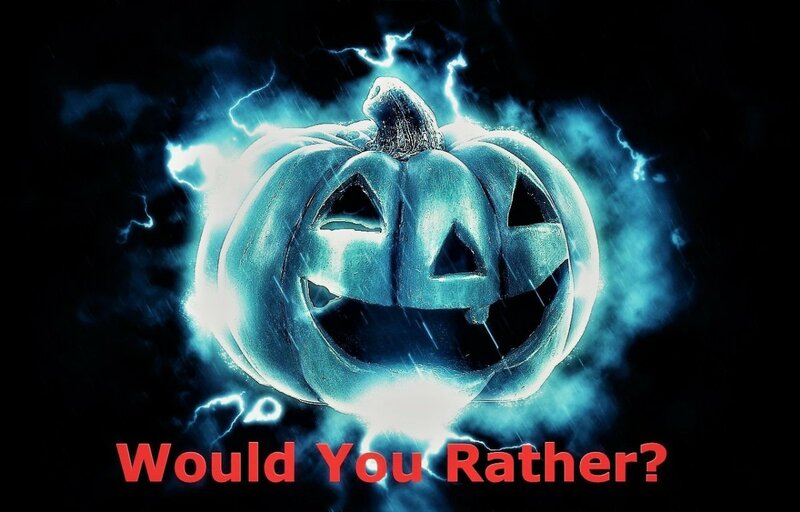 Haunted houses financial growth are only part of various kinds of Halloween celebrations around the world. 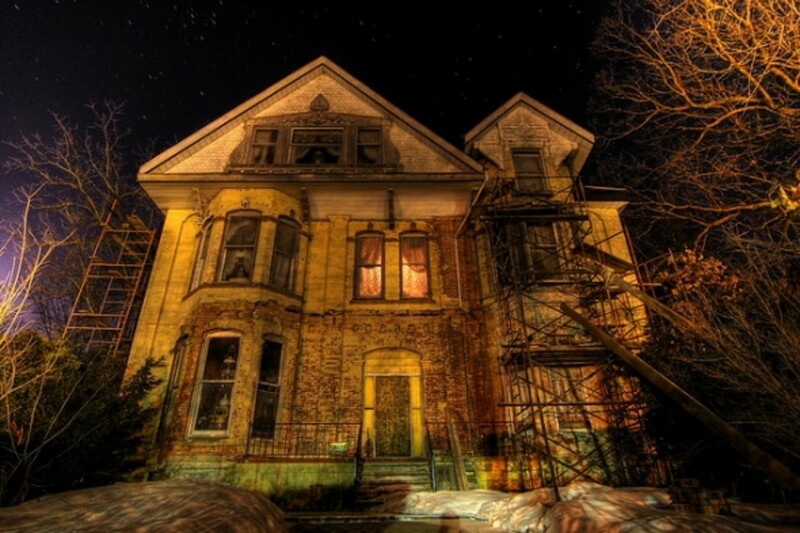 At least 4,500 haunted houses exist in the United States. 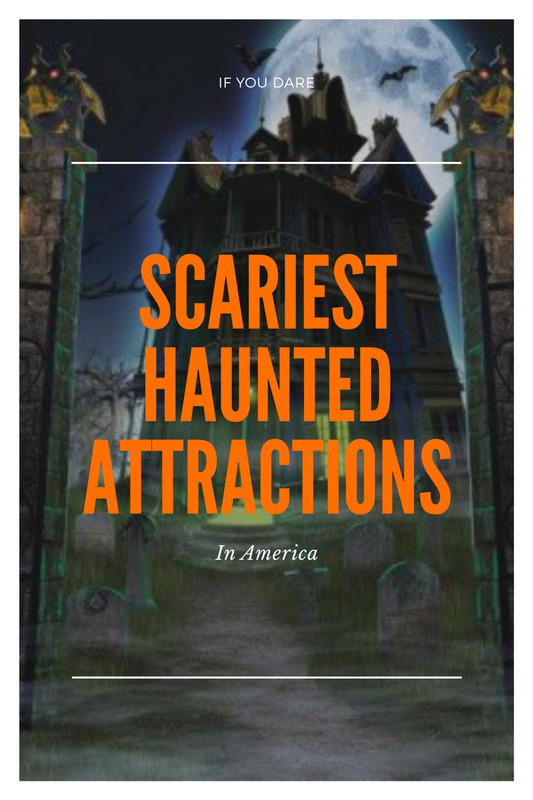 Hauntworld Magazine is devoted to the professional business of haunted attractions; they estimate $300 to $500 million haunted house tickets are sold to Americans every year. In the early beginning, carnival fun houses were dark and spooky. Orton & Spooner designed a haunted ghost house in 1915, and it premiered at an Edwardian fairground. They played on people's nerves with a dark interior. Spectators walked through dark hallways that were set-up with simple basic gimmicks, and their nerves were tested: creaky floorboards mechanically moved up and down, air-blowers shot up from the floor and lifted women’s skirts, blood curdling screams and demonic laughter echoed out of old recorder machines, and youngsters slid down cushion pads on wooden slides. Haunted house builders used old deserted shacks. 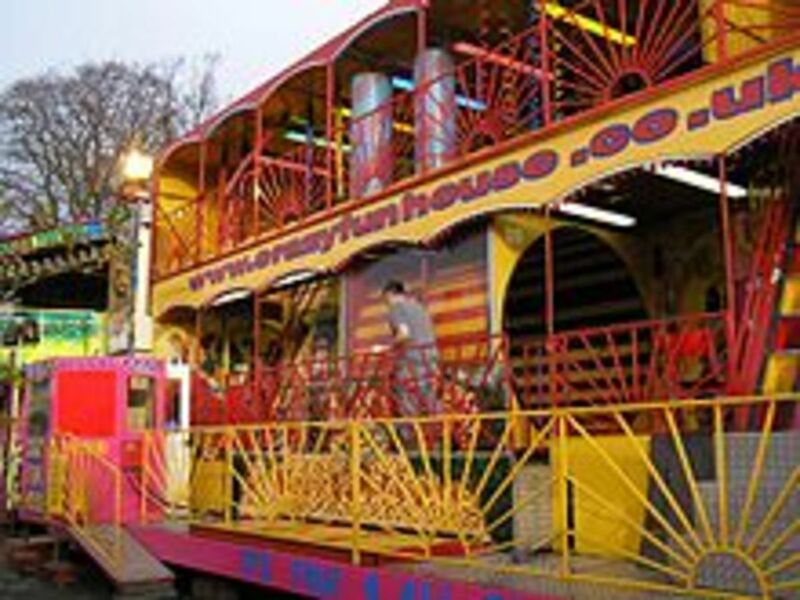 They used gimmicks based on carnival funhouses and added original tricks of their own. Many old amusement walk-through haunted houses burned down and oddly resembled cursed mansions that were destroyed by fire in horror films. Haunted shacks lacked fire protection devices. Old boardwalk haunted houses located in places like New Jersey were professionally constructed but perished because of devastating fire destruction. “The Haunted Shack” opened at Knott’s Berry Farm in 1954 and closed after Halloween Haunt 2000. It lured people to walk through a crooked interior where one of the tables was stuck to the roof; the shack’s off-balance foundation gave people an unsettling experience. This architectural joke was used in many early haunted houses throughout the country. People loved to create haunted hayrides around their old barns. They loaded groups of people in the back of their flat-board trailer truck, and drove them through a corn maze tour. The maze is a common characteristic of the interior development of many haunted houses. Actors dressed up as monsters, and threatened to attack spectators from behind bushes, trees, or large objects. Stand up displays featured mannequins with scary Jack-O-Lantern heads. Artists showed off their fine craftsmanship and clever imagination; they created aesthetically horrific sights. The Headless Horseman is a popular character who traditionally rides his horse through the haunted corn maze. Hayrides and corn mazes continue to fascinate spectators today and are included with several haunted house attractions. Which was the oldest "Chamber of Horrors" Wax Museum in the world? In the early stages of the motion picture industry, sets and props for movie backgrounds were all made from hand, and not designed by special graphic computer software programs. Haunted house sets were similarly designed and constructed by the art crew department. Impressive painted sets and scenery from Gothic movies evoked fear and inspired haunted house builders. Stagecraft crews aimed for a high level of artistic quality. Their success varied and depended on the skills and efforts of the artists. Haunted dark rides popularized by beach boardwalks included frightening stand up figures that were made out of painted plywood and occasionally wax. Early dark rides also called “pretzel rides” contained many mannequin figures dressed up like monsters. Figures were constructed with wooden stick frames, twisted metal, and chicken wire. Clothing was crafted from Celastic, a moldable plastic fabric heat-treated but sticky when drenched in acetone or methyl ethyl ketone. A professional artist designed wax figures for dark ride background sets if he or his employer could afford it. Well sculptured wax faces created life-like qualities of the figure. Horror figures were not known for movement, but placed in certain positions, their shadowy presence frightened people. Creepy looking Skeletons that hung on a wire device might vibrate and shake their bones. A wizard might mechanically raise his sparkling wand. Animated movement was limited. Classic horror movies were brilliantly recreated with professional wax figures. An impressive “Chamber of Horrors” black box exhibit was showcased inside “Movieland Wax Museum,” in Buena Park, California. It inspired many haunted house entertainment entrepreneurs. The wax museum featured horror scenes from classic movies, Regan’s demon possession scene from “The Exorcist,” for instance. Most of the classic wax monsters were non-animated, but they represented a true artistic rendition of their chilling character. Unfortunately, the museum closed in 2005. The Movieland Wax Museum had opened in 1962. Horror actor, Vincent Price’s popular movie, “House of Wax” premiered in 1953. The haunting wax figures inspired many horror artists. It was the first major Hollywood film produced in 3D, and the first film that launched Vincent Price’s career as a horror star. The film also included an authentic guillotine blade that almost sliced off a man’s head before he was dramatically rescued. The authentic guillotine blade was only used in one take. During the present time, Madame Tussaud’s Wax Museums are located around the world and is a franchise where people get to experience viewing celebrity wax figures. She has a museum in London, England, that has been around since the 1830’s. It exhibited a chilling “Chamber of Horrors" exhibit. Popular “dark ride” attractions popularized in Long Island and New Jersey, New York, during the 1930’s to 1960’s, featured track rides that took people through dark tunnels, and they’d greet ghost pirate ships, flashing lights, and feel intense hurricane winds, an illusion manufactured by industrial fans. Monstrous gorillas and frightening skeletons with pirate’s clothing lurked around corners. They scared little kids. As animatronics developed and improved, the figures became scarier because it appeared they actually came to life. Influence of boardwalk “dark rides” are seen in Disney’s “Pirates of the Caribbean” a classic Disneyland ride. 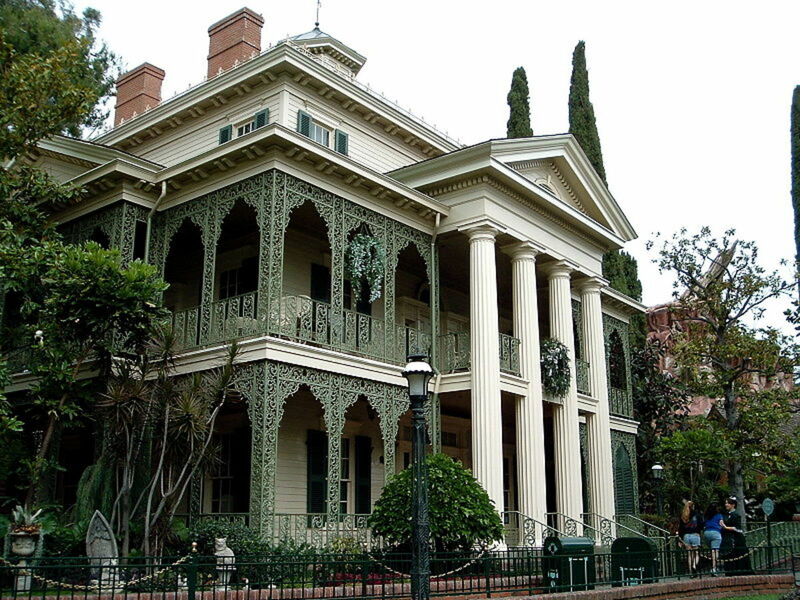 The Magic Kingdom’s “Haunted Mansion,” attraction is a modern dark ride attraction that benefited from the development of animatronics and superior special effects. A special effect technique called “Pepper’s Ghost” was used to create the dancing ghosts ballroom scene. The figures reflections were captured and seen by spectators’ eyes. The mansion builders used a large pane of glass divider and turned light bulbs on and off above the dancers to create the illusion of ghostly couples dancing. 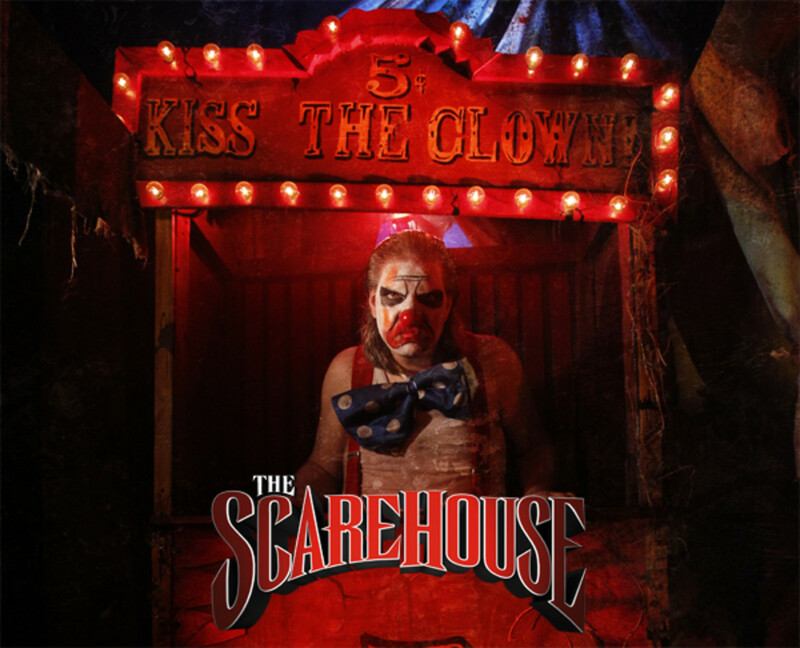 Today, many Halloween horror attractions are set on over-drive to give the public more thrills and chills. 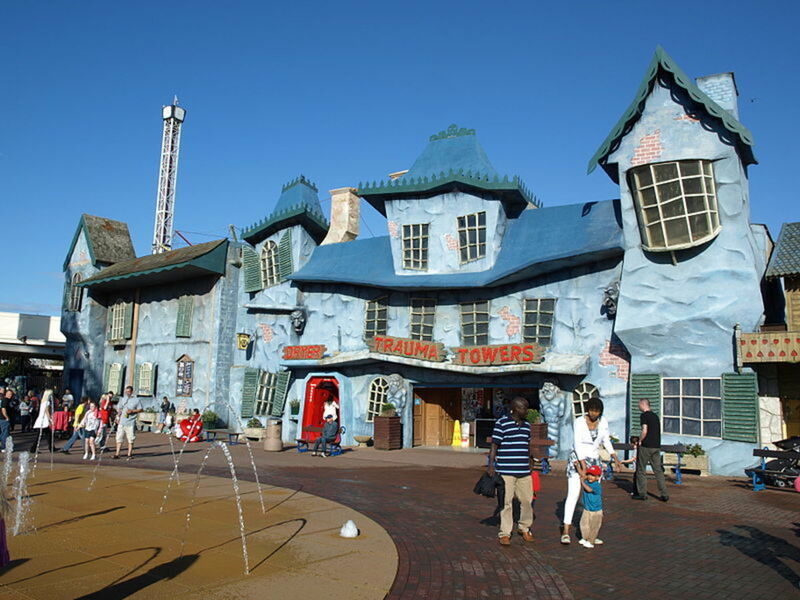 Circus Circus Las Vegas, Nevada, has a popular Fright Dome carnival attraction that not only offers tourists one haunted house, but they feature 6 haunted houses. 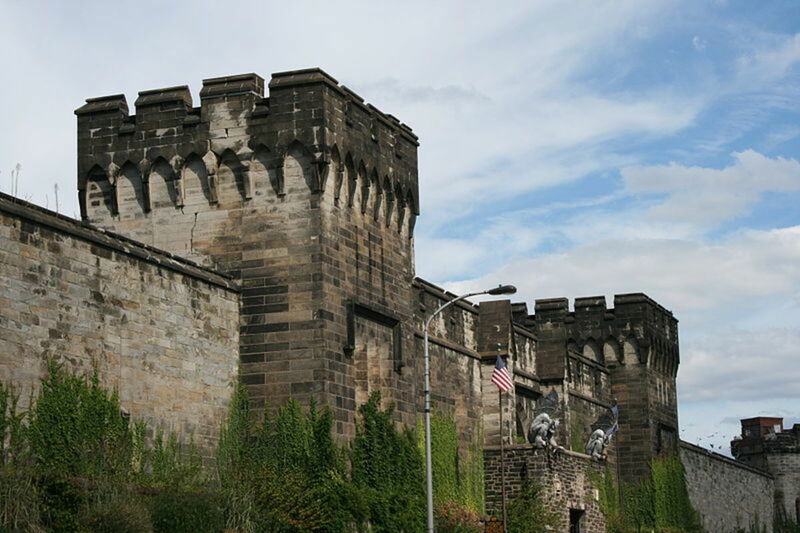 Many Haunted house attractions across America offer at least 3 themed attractions. For example, one haunted house may concentrate on Zombies, a second haunted house frightens the public with lunatic clowns, and a third mansion is inhabited by blood thirsty vampires. Haunted house entertainment is discovered in many venues. Haunted attractions are set-up in authentic tour mansions, old shacks, old mental institutions, old prisons, long trailer trucks, and school buildings with a haunted history. Several modern haunted attractions are excellent, and they satisfy the fire department and fire safety inspector regulations by including fire prevention devices such as overhead sprinklers. They secure their valuable franchise. Producing modern horror entertainment employs more actors, requires more gore, more blood curdling screams, more sets, more special effects, and possibly more grotesque sights than any individual can digest. Outstanding horror entertainment developers remember lessons learned from the film, “Psycho,” directed by Alfred Hitchcock. True horror is not only what the eyes can see, but what the mind imagines. Other outstanding horror films followed Hitchcock’s golden rule of psychological suggestion. “Psycho” achieved masterful film cutting and editing techniques. Movie audiences didn’t completely see Marion Crane (Janet Leigh) slashed by a knife. They imagined seeing her body slashed by a knife. Horror actors of live shows build suspense and play with the spectator’s nerves to achieve their desired results. The haunted house test spectator’s nerves itself by unleashing surprise scares set off by motion sensors or touch pads. People that are frail and have bad hearts should stay home. Fake monsters aren’t going to grab beautiful girls and strangle them. They’ll try to frighten them by looking deep into their big round eyes time after time. After awhile, some girls start giggling instead of acting frightened. Effective tantalizing terror stirs the imagination, and that is something early horror movies and dark rides did well. Wax Museum "Chamber of Horrors"
Thanks Robert, for reading the article. I'm glad you learned something interesting from it. Thank you for giving the history of "haunted house" entertainment and for explaining some of the techniques used to give the scary effects. Thank you. Thanks for reading the article, Bill. The horror part of cinema certainly was an inspiration for wax figures and has been for years. I enjoyed compiling the research. A fascinating article. I love the history of cinema, and you are a great resource. I'm glad my article touched your funny bone, Nancy. Thanks for commenting. Nice hub! I love haunted houses, although I admit that I typically go through with my eyes closed the first time, ha, ha. Thanks for a great article! I would love to visit some of these places. Thanks for the hub! I'm glad you enjoyed it. Thanks for keeping in touch. Great Hub! I am a Horror Aficionado and I LOVE this kind of stuff. Your Hub was informative and had great graphics. Keep making Hubs like these, it is obvious that it was well researched. Keep up the good work.